Thanks to Acrossenger for allowing me to post this spectacular list of AVIS coupons, discounts and gift cards here! 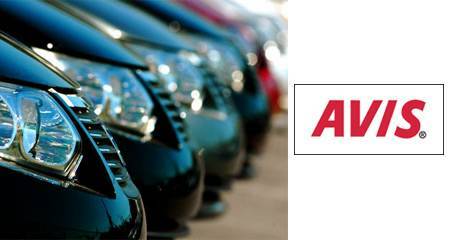 If you’re renting a car this summer, this list of coupons, discounts and perks is a must read. 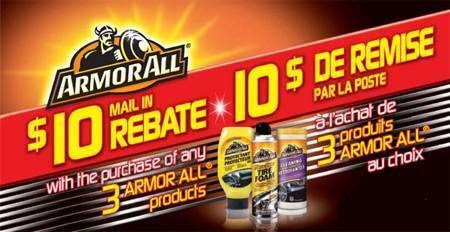 Purchase any 3 armor all products from participating retailers & receive a $10 rebate cheque by mail. The magazine does indeed come with loads of awesome Canadian Proctor & Gamble coupons. 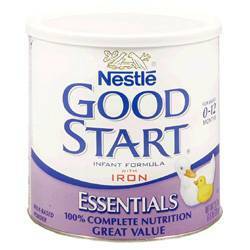 If you have a bottle-fed baby at home, take note: according to the FDA, Nestle Good Start infant formula’s nutritional content doesn’t match up with what’s promised on the label. What’s more is that the amount of calcium and phosphorous doesn’t meet minimum FDA requirements for infant formula sold in the US. The FDA came to these conclusions after an inspection of a Nestle facility in Eau Claire, Wisconsin. The full letter from the FDA to Nestle is available here. Nestle has yet to comment on the findings, but this isn’t the first strike they’ve had against them regarding infant formula. The Infant Feeding Action Coalition of Canada (INFACT) has long been involved in a boycott of Nestle products due to purported abuses relating to similar products. For more information regarding past claims of poor behaviour on the part of Nestle, you can check out the INFACT Nestle boycott updates here. Use a coupon to get a free Single Head Outdoor Solar Light. Regular price is $5.00 but you will get it for free if you use the coupon. Hurry before supplies run out. Robert D. Gibb is posting a stunning series of articles on Air Miles on the forum. 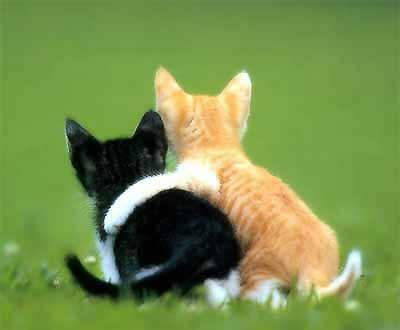 I found the series very useful and enlightening so Iâ€™m posting it on the blog as well. Robert D. Gibb is a Contributing Editor (DRIPs) at the Canadian MoneySaver Magazine. Safeway runs this offer on different house brand products over a 2 week cycle. Last weeks items hould continue this week. Whether the are still on sale is always a consideration in week 2. Items on sale in week one are usually not discounted in week 2. However, the house brands flyer that should have been in last weeks main flyer appeared this week instead so the sale items might continue this week as well. A spectacular deal from Swiss Chalet! Set your way back machines to 1963 kiddies. The Beatles have landed, Kennedy’s been shot, and a growing hamburger chain meets up with its legendary-mascot for the first time. Created by Willard Scott for the Washington-Annapolis franchises, Ronald McDonald looked a fair bit different than the clown we know and love today. Long before making a name for himself as the first roundish weatherman on the Today Show (who still comes back to wish birthday greetings from time to time), Willard was rather famous as the DC Area’s own Bozo the Clown. The local franchisee contacted Willard, one thing led to another, and the next thing you know someone is uttering the words “Introducing the worlds newest, silliest, and hamburger eatingest clown — Ronald McDonald!” Hamburger-eatingest. That’s my new favourite adjective. Normally I try to change it up every week with our McDonald’s Mondays posts, however, this is a two-parter just waiting to happen. Tune in next week when we visit Willard behind the make-up nearly a decade later — not quite the clown we know today, but a lot closer than this drink-tray-hat-wearing lunatic in 1963. McDonaldâ€™s Mondays is a weekly series of posts written by our own Jim Squires that initially appears on his pop culture blog fjetsam.com.